The WDBC is pleased to announce that JEM Yoga & Massage is moving their studio from Downtown Duluth to a new location in West Duluth. The new space located at 5723 Grand Avenue is slated to open in January 2019. In a video posted on their Facebook page, JEM’s owner expressed her excitement about the growth and change happening in West Duluth and making her business a part of that. The move will offer her customers a bright new studio with natural light that is conveniently located with ample free parking. The change will also allow the business to expand their class offerings. JEM Yoga & Massage offers a variety of yoga classes, massage services and also offers yoga retreats and other special events. 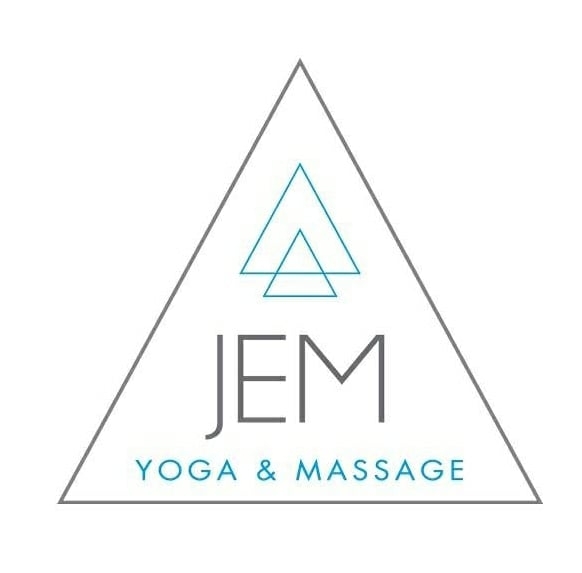 Please join the WDBC in welcoming JEM Yoga to the neighborhood!